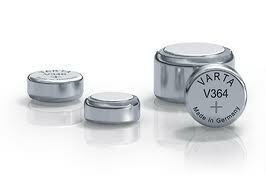 These days everything takes batteries and so many of them require special batteries. From cell phones to hearing aids, watches to cameras. If we don't stock it we will get it here.